Dublin, 21st March 2019 Brexit is the biggest and most unknown threat to the travel industry in 2019 and is a cause of uncertainty, members of the Irish Travel Agents Association (ITAA) were told at their AGM which took place today ahead of the fifth annual Irish Travel Trade Show in the RDS. 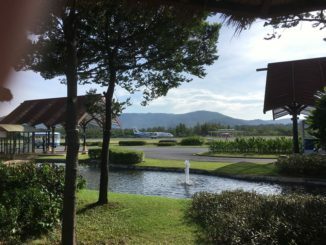 While the UK Government has agreed to reciprocate EU aviation agreements in the event of a no-deal Brexit, travel advisors report a hesitation in bookings as prospective holidaymakers await a formal political agreement. This has led to a drop in business for travel professionals, although not unexpected. Despite this Brexit concern, the ITAA is reporting full employment across member agencies and is encouraging younger people to consider getting involved with the travel industry. The association’s most recent quarterly survey is also reporting positive travel figures, as 50% of travel advisers expect turnover to increase in 2019. The travel industry has demonstrated strength in recent years and now enjoys a steady growth in travel levels. Last year saw an increase of 4.2% in the number of overseas trips by Irish residents to almost 8.3 million. May 2018 in particular saw the largest jump in overseas travel when compared to the same time in 2017, increasing by 11% to 683,200 trips. Considering changing travel trends, the ITAA is reporting a comeback for Greece and Turkey following a quiet few years. Spain and Portugal continue to hold their own in the Irish market and continue to be firm favourites. ITAA travel advisors also report a surge in US travel. 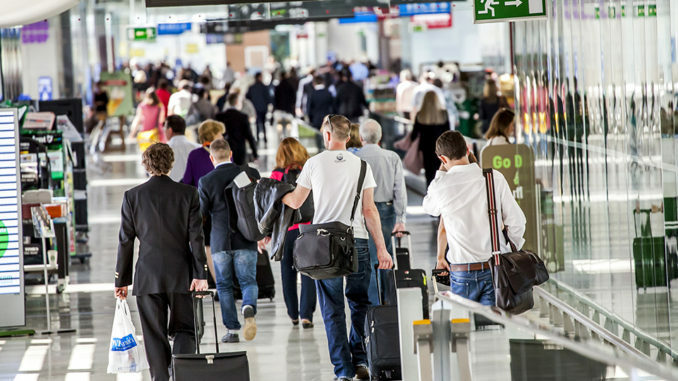 Recently released figures from Dublin Airport echo this growth in transatlantic travel citing a 16% increase in traffic, as Dublin Airport recorded more than 4 million annual passengers on North American routes for the first time. The current transatlantic traffic is double that recorded in 2014 while alternative international traffic to Asia, the Middle East and Africa have increased by 17% to just over 1 million trip. 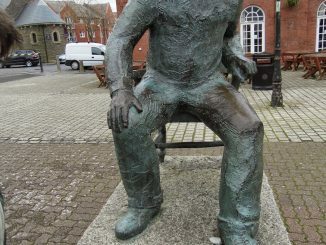 The Dylan Thomas Centenary Year is the perfect time to visit Wales!